The demise of the New Republic has prompted a proliferation of hot takes. There are differing opinions as to how embattled owner Chris Hughes should proceed, but almost everyone seems to agree on one thing: the "storied" nature of the institution. Daily Beast: "…the storied magazine’s Washington headquarters…"
Ross Douthat: "…a storied liberal magazine…"
New York Observer: "…its storied history…"
Newsweek: "…a storied publication long beloved by Beltway insiders…"
PBS: "…storied editors and journalists…"
Bloomberg: "…a great and storied title…"
Slate: "…The New Republic as an institution has a long, storied history…"
Daily Beast again: "…a storied journalistic institution…"
Boston Globe: "…a storied publication…"
International Business Times: "…the storied liberal magazine…"
Red State’s Erick Erickson: "…the storied magazine…"
Tablet: "…In massive shake-up, storied magazine loses renowned editors…"
National Review: "…a storied magazine…"
The New Republic’s storied history includes publishing Ernest Hemingway, supporting Stalinism, and editorializing in favor of state-sponsored eugenics. Chris Hughes will have his work cut out for him, but he appears to have the momentum on his side, especially after being named co-winner of the Free Beacon’s first ever Couple of the Year Award. 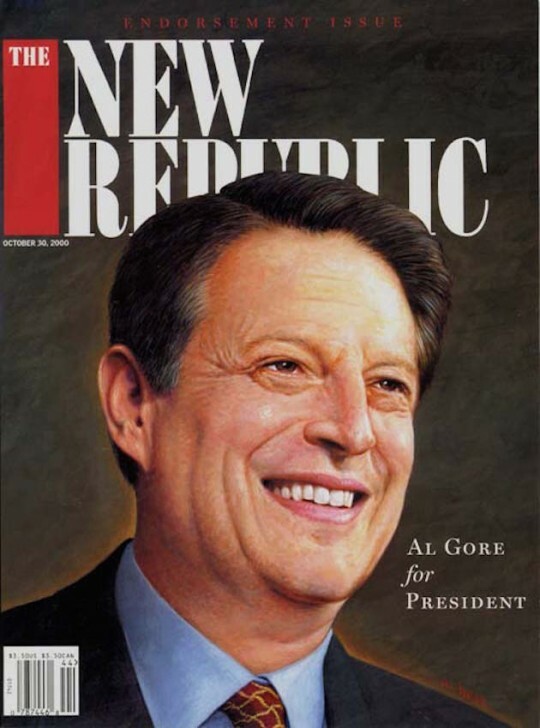 This entry was posted in Culture and tagged Chris Hughes, Parody, The New Republic, Trolling. Bookmark the permalink.